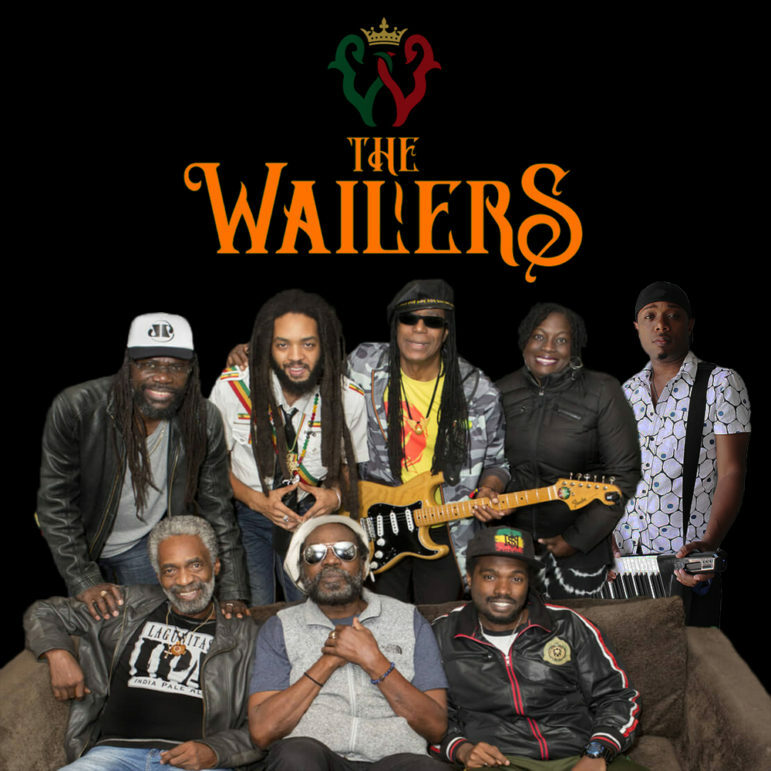 The Wailers, the legendary reggae band formed by the late Bob Marley, will perform at the fourth annual Raveis Ride + Walk, Sunday, Sept. 30 at Calf Pasture Beach in Norwalk. conducting cutting-edge research to find a cure for cancer. The Ride + Walk includes a 5K walk, a 12-mile, 25-mile and 50-mile bike ride, and a children’s 100-yard dash. The Wailers’ special, 90-minute musical performance will begin at approximately 11 a.m. when riders and walkers have finished. This marks the first time the community fundraising event will include a concert in their program. There have been more than 250 million Bob Marley & The Wailers recordings sold, including 1977’s “Exodus,” anointed Best Album of the Century in 1999 by Time Magazine, and “One Love,” named Song of the Millennium that same year by the BBC. Spin Magazine listed Bob Marley & The Wailers at number four of the 50 Greatest Bands of All Times, while The New York Times named Bob Marley the most significant musician of the 20th century. These accolades were made possible by the creative, timeless, and distinctive music, lyrics and production by the incomparable Wailers musicians. Participants can register for the event now at RaveisRideWalk.com. The web site also includes fundraising tips and tools, information about the scientists, and photos and video from 2017. The minimum fundraising amount for adults is $250 for the walk, 12-mile and 25-mile rides and $400 for the 50-mile ride. Minors under 17 must be accompanied by an adult and have a $25 fundraising minimum. There is a suggested minimum donation of $25 for people who would like to participate but not ride or walk. William Raveis Real Estate, Mortgage & Insurance (WRRE), is the number one family-owned real estate company in the Northeast and the number eight real estate company in the United States, according to REAL Trends. CEO/President Bill Raveis launched WRRE in 1974 in Fairfield; today, with 120 offices and 4,000 agents, Raveis says taking risks helped him grow a highly successful family business, which Damon Runyon Cancer Research Foundation’s mission shares: They take risks on young researchers with big ideas and lofty goals. Since its founding in 2004, the William Raveis Charitable Fund has raised nearly $4 million to support communities across the Northeast that are impacted by cancer. Their focus is on the advancement of cancer research and programs that offer cancer patients and their families’ physical and emotional support during treatment. In 2015, the fund partnered with the Damon Runyon Cancer Research Foundation, which provides young scientists with the funding to pursue their boldest, and most innovative ideas to prevent, diagnose, and treat all forms of cancer. To date, Raveis has raised $1.5 million and funded 14 scientists with the William Raveis Charitable Fund Fellowships. To learn more and to contribute to the cause, please visit raveisridewalk.com.